What are Software Development Managers Missing? Development managers know what is being produced and at what pace. What is less clear is the quality of the software, how likely it is to satisfy customer requirements, and what are the risks of quality issues that will hurt customer satisfaction. 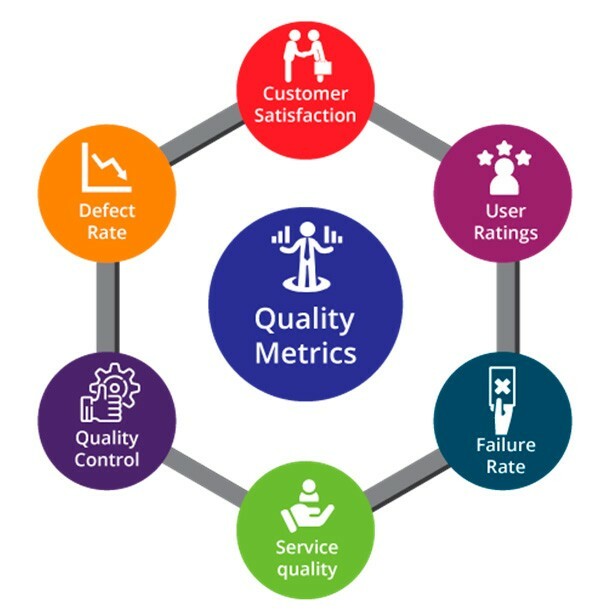 Conversely, adding real software quality metrics can improve the ability to evaluate teams, guide them in improving their performance and drive more ROI from software development initiatives. We suggest two new code quality metrics that can change the game and provide real visibility into “what’s inside” the code that the software dev teams are producing. 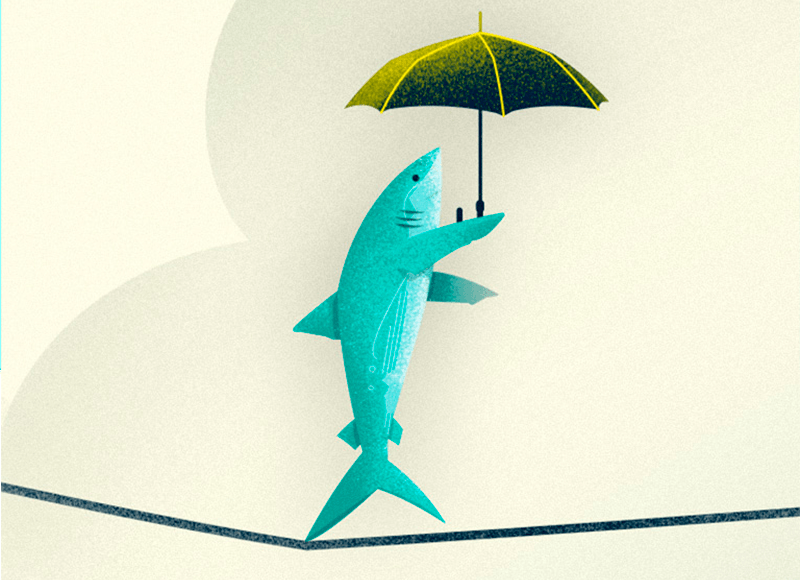 Which parts of an application are at higher risk of quality issues because they have new functionality, code changes, or because they are used frequently in production. 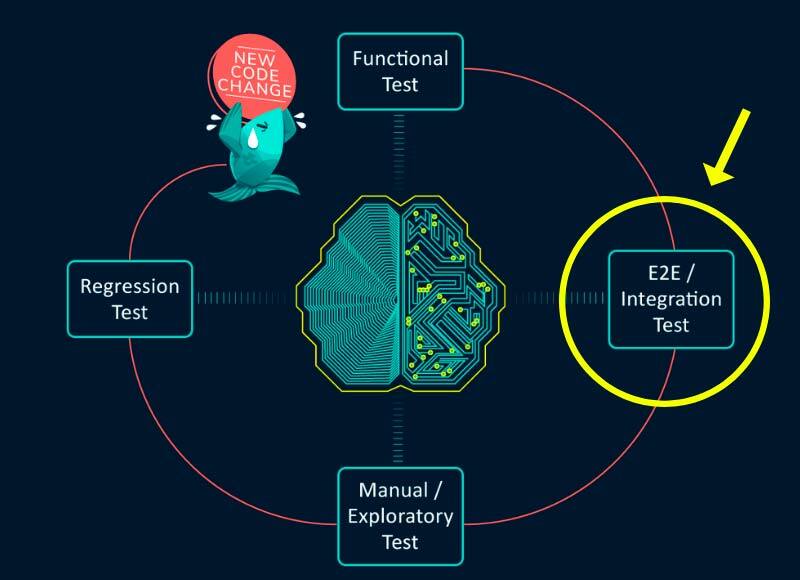 Holistic test coverage—Which parts of an application are tested across all testing levels; not just unit tests but also UI tests, integration tests, end-to-end tests, etc. This metric measures the likelihood of different software versions to break in production. 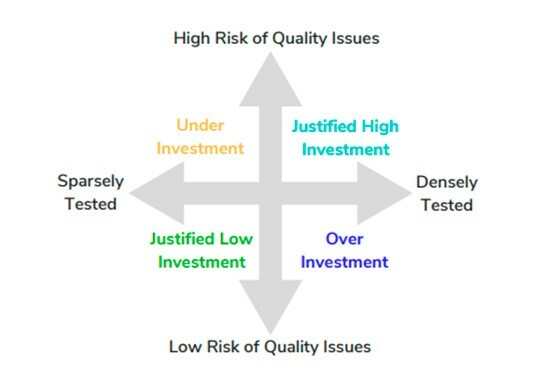 It looks at the same data as the Investment in Testing metric – which parts of an application are at higher risk, and the holistic test coverage. The lower the number of test gaps and the higher the test coverage percentage, the more a release is ready to ship. Using these two metrics, development managers can get a good idea of “how good” is the code developed and shipped by development teams, and what action is needed to reduce risk and improve customer satisfaction. In this blog, we communicated the power and value of having metrics like Investment in Testing and Production Readiness at your disposal, however we didn’t address where the data comes from or how exactly to compute the metrics. Missing data—There is no central repository of data showing quality risks in applications and tests across all testing levels. High complexity—Complex software projects have thousands of tests, millions of lines of code in constant flux, and a large number of build artifacts. Calculating risk or holistic test coverage, even if the data was readily available, is a formidable task. Monitoring tests and test frameworks, including unit, functional, UI, integration, end-to-end, and manual tests. Collecting data about which tests were run for each software version and their results. Tracking code changes, to identify major changes and whether they are tested. Correlating tests with code changes and production usage, to identify high priority features for testing. Visualizing the data to provide visibility into which tests are not really needed and represent wasted effort, and which parts of the software are at risk of quality issues.